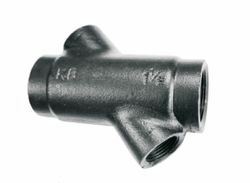 Other products of Pipe Fittings. We are reckoned as major entity actively engaged in developing widely demanded Male Union. 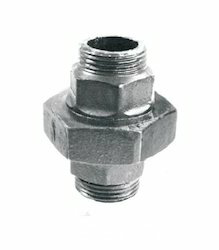 Our offered range of pipe fitting accessories is demanded widely for its heavy duty fabrication and industry compliant pressure ratings. 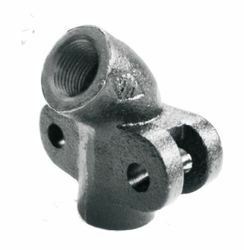 We are the well-known enterprise engaged in developing the best quality Dummy Coupling. 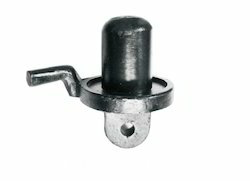 Designed thoughtfully for rugged working conditions the easy to connect couplings are made from robust grade galvanized iron. We are reckoned as major entity engaged in providing premium quality Reducing Cross. Owing to our extreme prowess in the domain, we are offering best in class next generation Angle Bracket. 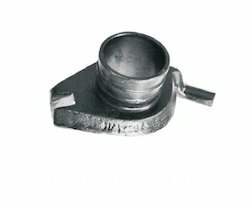 We have high specialization in developing the supreme quality Universal Coupling. The heavy duty couplings are fabricated from premium grade malleable iron and finished with anti-corrosive plating to ensure long lasting performance. 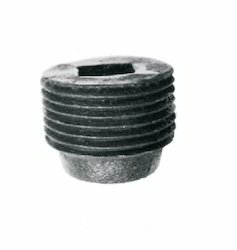 Taking the advantage of our provided finest grade Pipe Nozzle we have become the most preferred entity. Looking for Other Products of Fitting ?